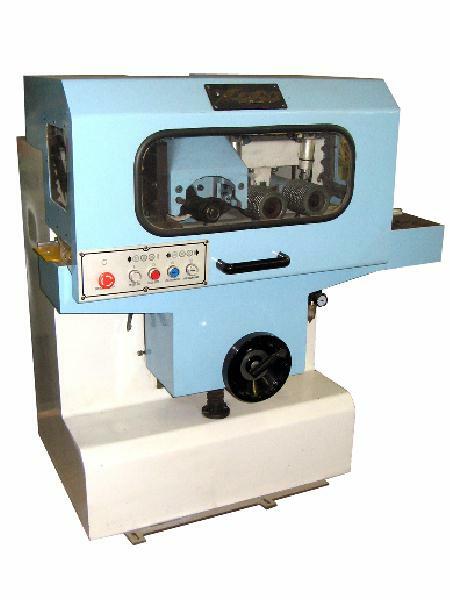 Powered pneumatic upper & lower pressure rollers for through feeding and precise cutting. Precision ground cast iron table for durability. Rigidly mounted alloy steel spindle provides accurate vibration-free power transfer. Heavy-duty alloy spindle for durability & run out free performance. Spindle height adjustment by precision rack & pinion gears. Magnetic overload switch for protection. Totally enclosed TEFC motor with sealed for life ball bearings.